The number one question that needs to be answered is: What is the maximum percentage of the portfolio that can be withdrawn each year without ultimately running out of money? Unfortunately there isn’t a simple ‘rule of thumb’; there are just too many variables that can’t be definitively answered. Variables like the client’s lifespan, their anticipated rate of future returns, their health needs, etc. The key is to maintain flexibility in the withdrawal strategy, as factors in a client’s life change so will our strategies. Should a wealthy retiree withdraw from a retirement account first, then the taxable account or vice versa? 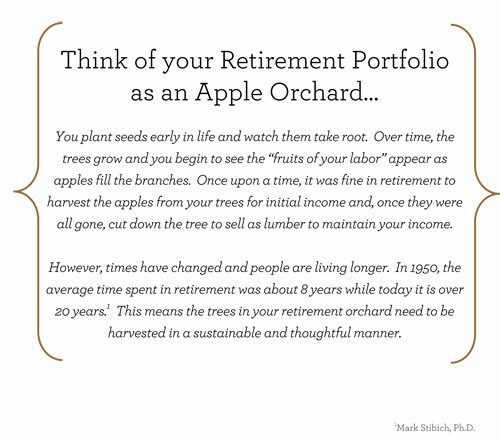 Studies have shown that by having the correct withdrawal strategy, a portfolio’s longevity can be extended. That being said, our recurring theme of “one size doesn’t fit all” leads us to recommend that you seek comprehensive advice to answer that question based on your specific situation.